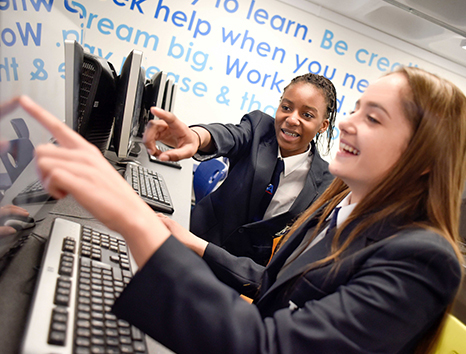 The care of all young people at King Alfred’s Academy is focused on both academic and pastoral issues, our role being to enable all to achieve at their potential; we do this by ensuring that all the necessary systems and procedures are in place to support them in making good academic, social and emotional progress. In addition, it is important that staff and families work together with all appropriate agencies to support individuals where necessary. Our role is to enable all young people to feel safe, be happy and confident and to make good learning progress, whatever the difference in their expectations and experiences they bring with them; each one is valued for their unique contribution. We recognise that each young person has a unique set of needs and talents, and our Pastoral System works to ensure that we help all individuals identify and fulfil their goals. 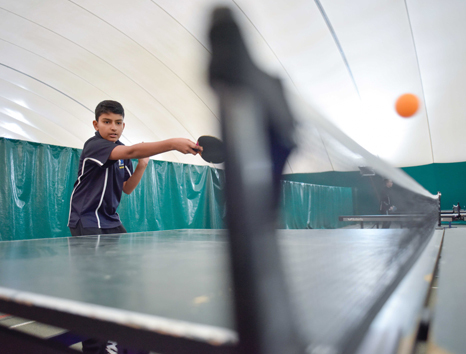 From a pastoral point of view, the Academy is divided into Year Groups, each overseen by a dedicated Student Manager who is responsible for supporting the Welfare, Attendance, Behaviour and Uniform of every young person. 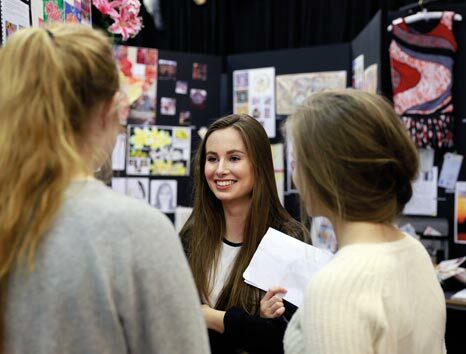 Each Year Group consists of a Tutor Team, with each Tutor Group normally consisting of about 28 students. Tutors are the key to our pastoral system as they meet with their Tutor Groups every day; they are there to listen, advise and help students to make and understand their own choices, and to act as the primary contact with parents. Each Tutor Group is part of the House System; the Houses are Ridgeway, Vale and White Horse. Each House is led on Site by a Head of House, who is supported by House Captains and Sports Captains as well as two hundred or so willing student helpers! The young people themselves play a large role in leading the pastoral system, from the House and Sports Captains, to Peer Supporters in the Sixth Form. Leadership plays a large role in life at the Academy, where a dedicated Leadership Programme enables every young person to participate at a variety of levels. The Academy also offers other forms of pastoral support, notably through our highly-valued Counselling Service, the School Nurse, ‘Bodyzone’ and access to other appropriate agencies should the need arise. 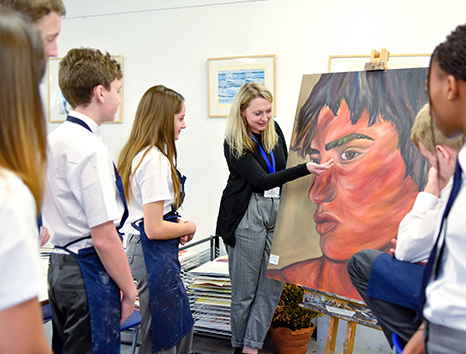 The outstanding pastoral care at King Alfred’s Academy encourages young people to take responsibility, make decisions and become more confident as they mature into successful young adults.